T-Mobile has confirmed that they will be offering the mid-range Microsoft Lumia 640 which was announced earlier this month at MWC 2015. The LTE variant of the handset has already been listed on the carrier's website with its status set to "coming soon". 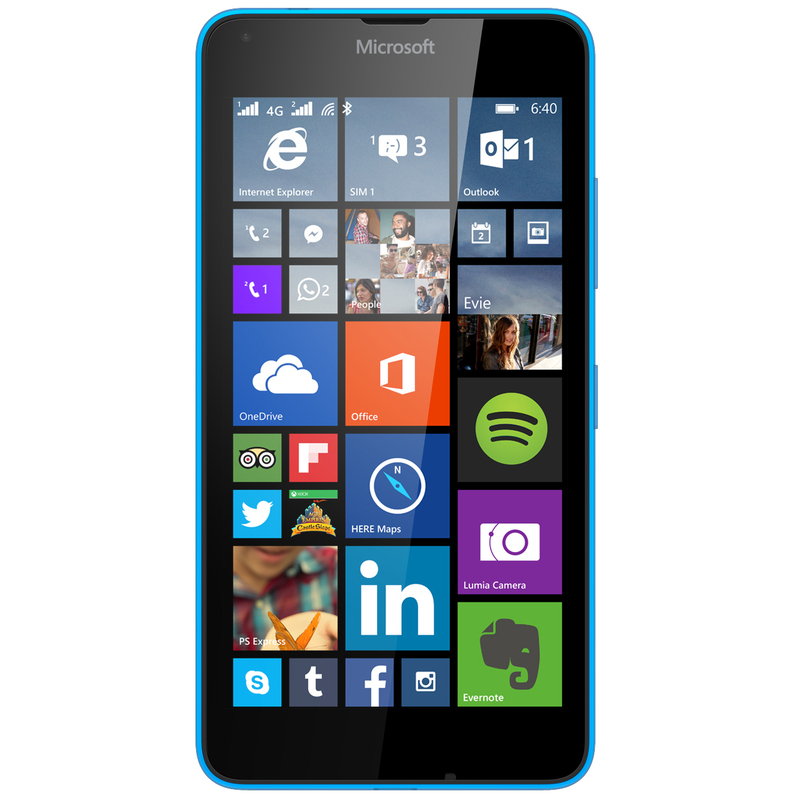 The Lumia 640 features a 5 inch 720p display, 8GB of internal storage which can be expanded through microSD, an 8MP rear camera, 1MP front camera, a 2500mAh battery and a quad-core Snapdragon 400 processor with 1GB of RAM. The Lumia 640 (like its larger sibling, the Lumia 640 XL) runs the latest version of Windows Phone 8.1 with Lumia Denim, and will be updated to Windows 10 sometime this summer. The LTE model is expected to cost around $160 according to Microsoft, but we expect the T-Mobile variant may be priced even lower. 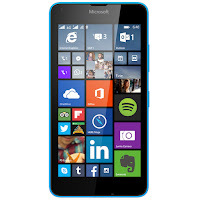 Besides being released by T-Mobile, the Lumia 640 will also be available at AT&T alongside the Lumia 640 XL.